Merryn Schriever, Director of Bonhams, Australia. Photo: Bonhams. 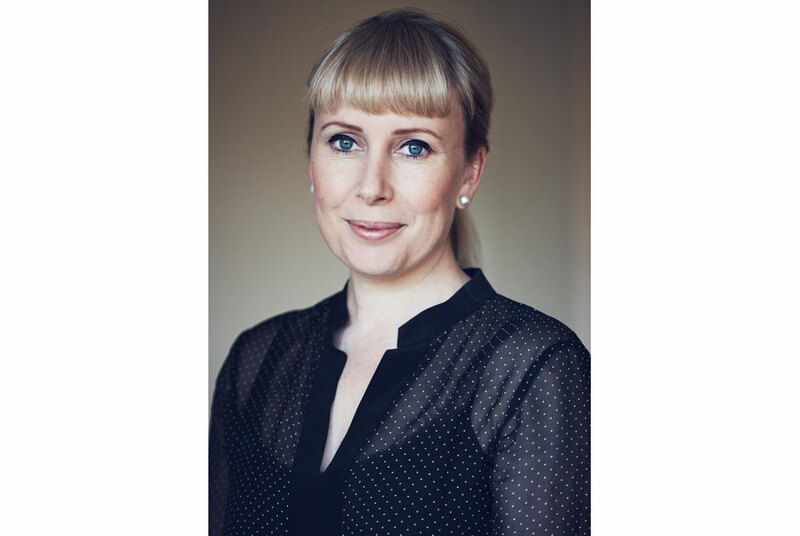 SYDNEY.- The international auction house Bonhams has appointed Merryn Schriever as the companys Director in Australia, following the departure of Mark Fraser, who recently left Bonhams to pursue his other interests in the art world. Merryn, who will be based in Sydney, joined Bonhams as senior art specialist in 2013, and recently curated the highly successful AU$3.5 million sale of Australian and Aboriginal Art that included Brett Whiteleys Hummingbird and Frangipani which sold for AU$719,800. She holds a Bachelor of Fine Arts degree from the National Art School, Sydney, and has completed Postgraduate studies in Business Management from Macquarie Graduate School of Management. From 2001, Merryn gained extensive commercial experience in the Australian art market, working in both the primary market with a leading Australian gallery and following that, in business development for the Art Gallery of New South Wales. In 2008, Merryn moved into the art auction world, and worked for Deutscher and Hackett as an art specialist in both Australian and Aboriginal Art before joining Bonhams.